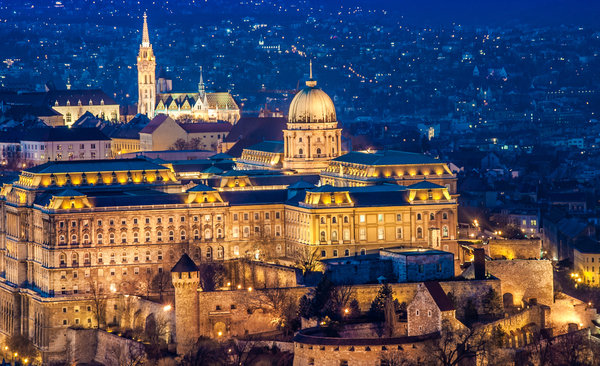 There is no doubt that the city of Budapest has plenty to offer to its visitors. Particularly the river Danube, as it provides picturesque views over many of the city’s landmarks such as the Buda Castle. However, it is important to note that the region around Budapest also bears many attractions and gems of nature. Taking a day trip is a nice switch up to the city routine. As many refer to Budapest as “The Pearl of the Danube” it would be a shame not to take advantage of the second longest river in Europe. 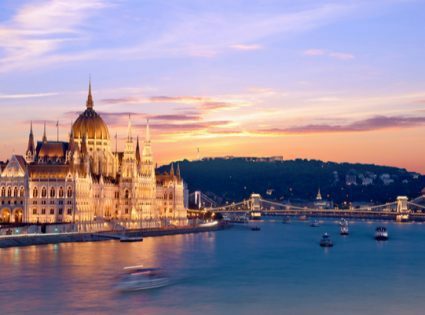 If you decide to plan a day trip to visit some of the surrounding attractions of Budapest, there are several options for taking a boat, train, or car. Esztergom is one of the oldest towns in Hungary. In fact, it used to be the country’s capital before the royal seat was moved to Buda in the 13th century. 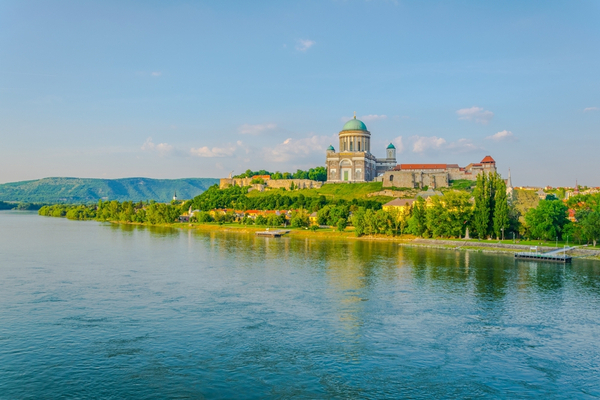 The most striking landmark of Esztergom is the basilica, the largest church in Hungary. As an important religious center in Hungary and former seat of the Hungarian royalty, the town bears a lot of historic and culturally relevant sites. The translation of the town’s name of Danube is “the upper castle.” The area of the Danube is known for its incredible nature views and the impressive Aggstein Castle. Also important to mention is Sibrik Hill, from here one has the best views over the Danube, surrounded by lush green hills. Fun Fact: This area was also once the place of a former Roman military camp. Out of the 3 most popular cities in Hungary, Szentendre might be a visitors’ favorite. 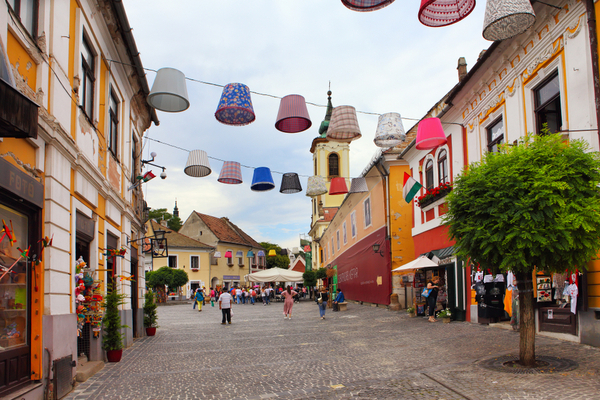 Szentendre is not only known for its museums, galleries, and artists, but also for its picturesque appearance. As you walk the cobblestone streets you will pass many shops and restaurants. Like few other towns in Hungary, the atmosphere in Szentendre is the almost Mediterranean.